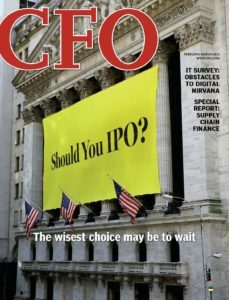 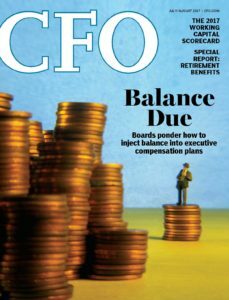 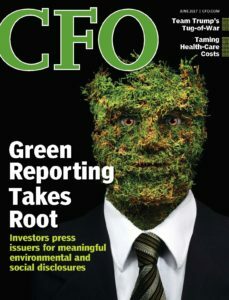 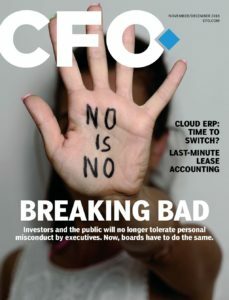 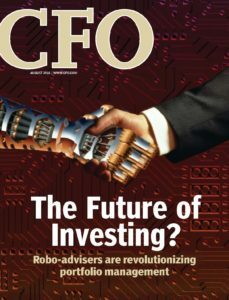 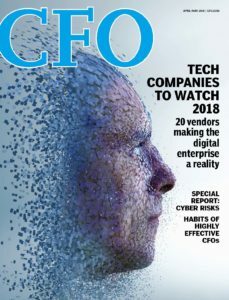 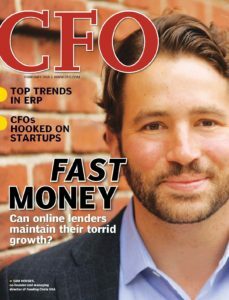 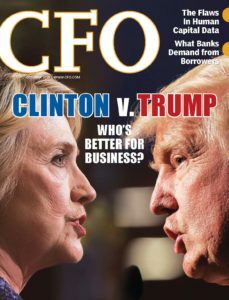 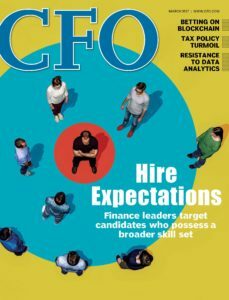 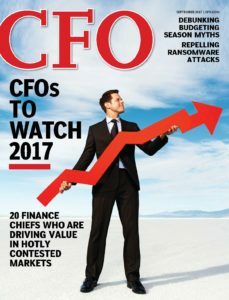 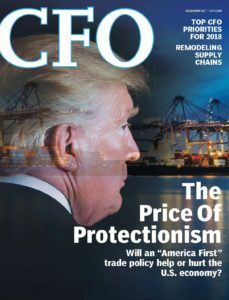 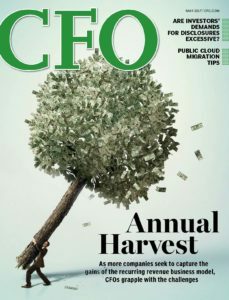 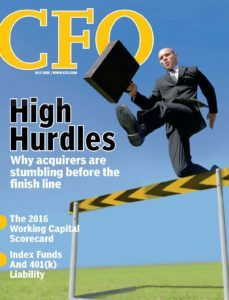 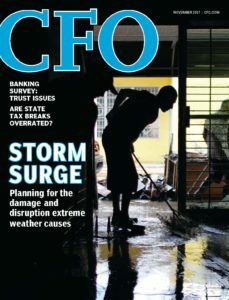 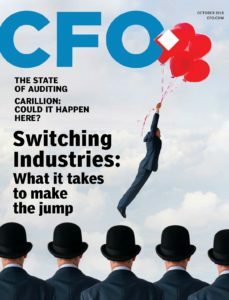 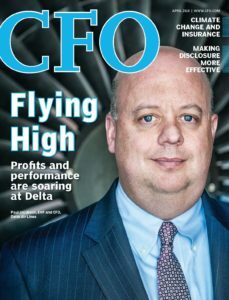 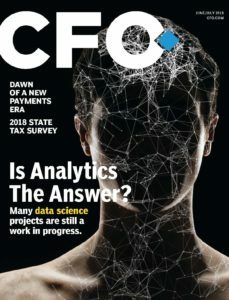 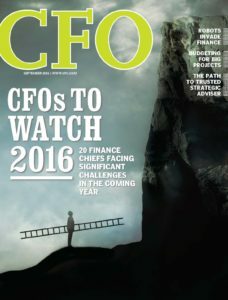 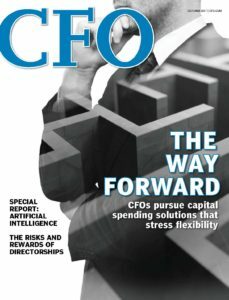 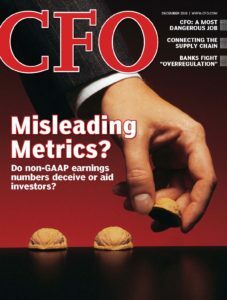 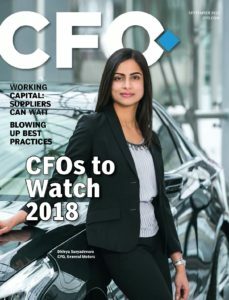 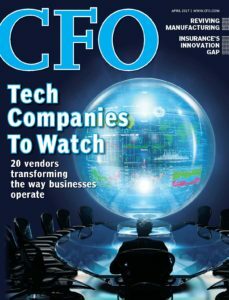 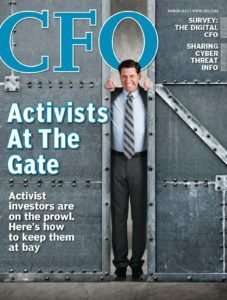 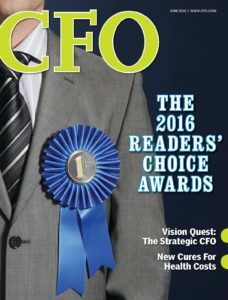 CFO Magazine is free to qualified subscribers. 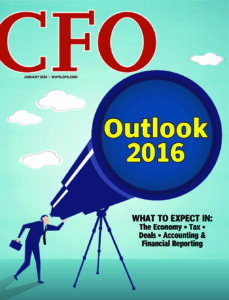 Click the button below to start receiving the print edition. 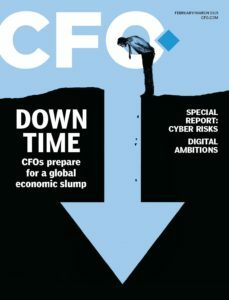 Digital issues are available on Google Play or the App Store. 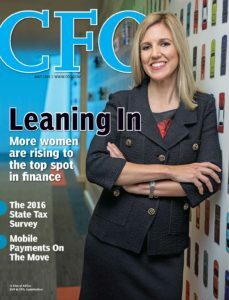 Looking for issues you missed? 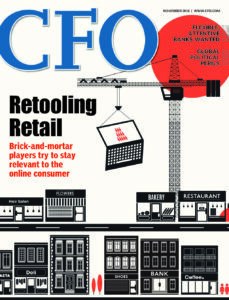 Download PDFs of back issues below.